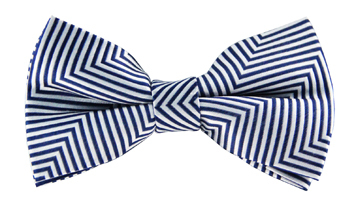 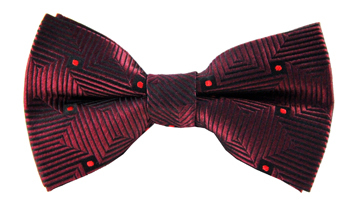 There is something about our Travis tie that is reminiscent of American classics. 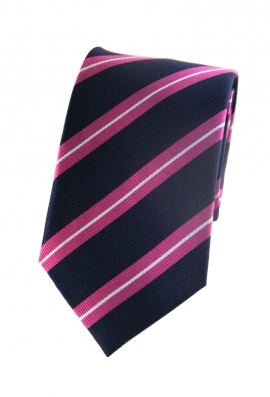 The lively pink and white stripes contrast with the subdued navy backdrop, resulting in a truly sophisticated design. Why not wear it to a summer event or graduation ceremony.